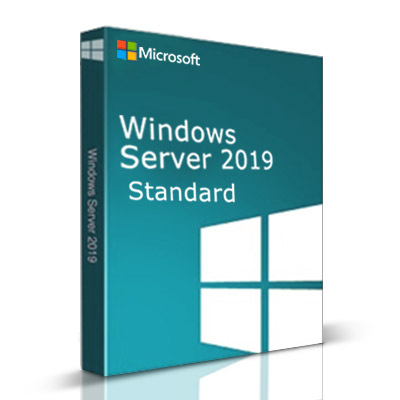 We are pleased to announce the release of Windows Server 2019 Datacenter Cloud Server operating system for use in our Public Cloud. 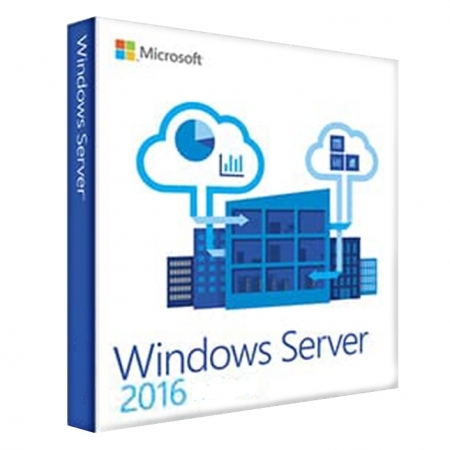 2016 Datacenter. 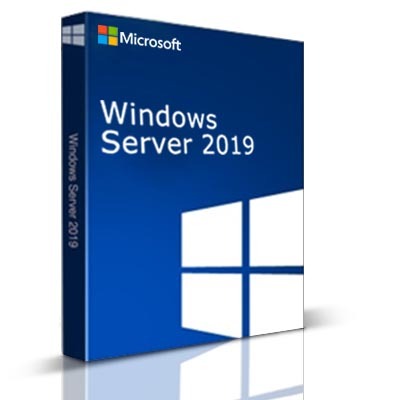 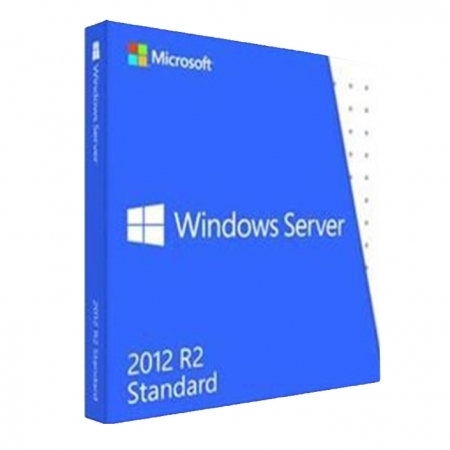 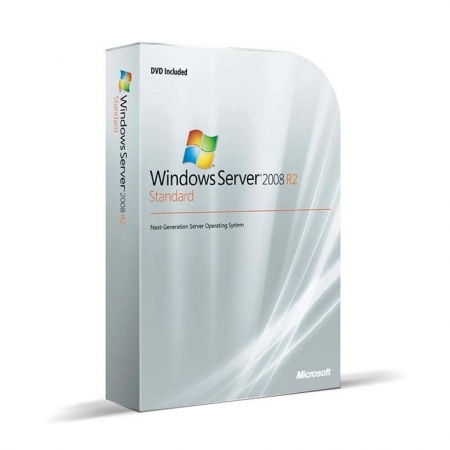 This will allow users to dive right into using Windows Server 2019 without a learning curve.